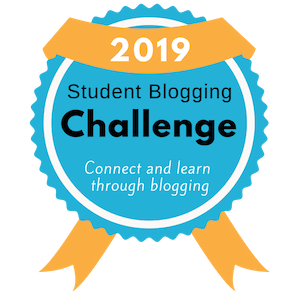 The next Student Blogging Challenge begins March 3, 2019. Find out how you can get ready and get involved! The challenge is a free and fun way for your students to learn about blogging while connecting with others from around the world. Here are the responses to the questions you submitted for Alex, a 17 year old coder who uses screen reading technology. It’s the final week of the Student Blogging Challenge. Let’s reflect! Let’s have some fun with coding for week nine of the Student Blogging Challenge! Week eight of the Student Blogging Challenge explores celebrations, holidays, and festivals around the world.